The perfect companion or introduction to the highly successful Big Nate books. 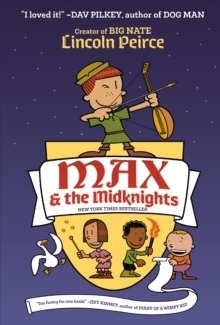 Packed with laughs and 224 pages of creative activities this book is great value for money. 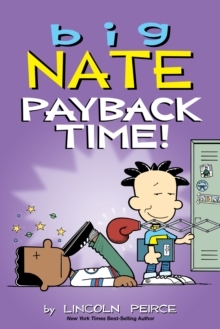 Big Nate is created by Lincoln Peirce, who inspired Jeff Kinney, author of `Diary of a Wimpy Kid'. Big Nate is still BIG and getting BIGGER! The boy wonder's second activity book is set to make you laugh, rack your brains, and surpass all others with 224 pages of word puzzles, drawing games, brain-bending quizzes and lots and lots of hilarity. 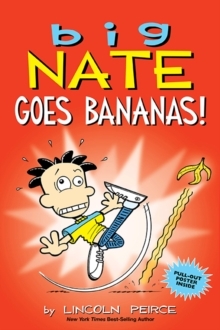 Readers can create their own comics, test their Big Nate knowledge and laugh at weird and wacky facts such as the wildest world records ever. 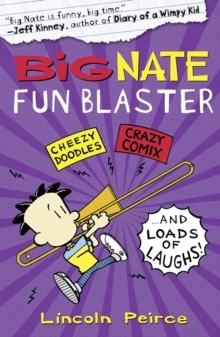 With this second book of fresh, exciting content, the Big Nate Fun Blaster lives up to its name - you'll have a blast!